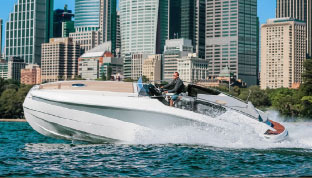 The Boutique Boat Company represents the finest luxury motor boats for sale Australia wide, with an exclusive range of super yachts, sports yachts, flybridge and high-speed cruisers, from some of the worlds most prestigious and innovative luxury boat manufacturers. 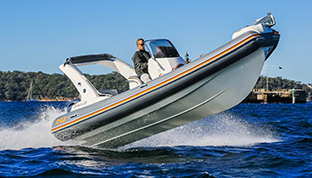 Luxury boats from Princess Yachts, Wider, Schaaf, Ribbon and De Antonio are crafted from the finest quality materials to the highest standards with sophisticated design and styling. 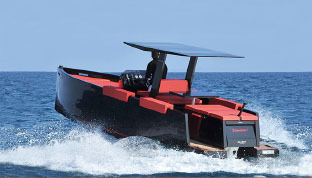 This philosophy, coupled with precision engineering and powerful performance is what makes these craft unique in their class and among the most desirable luxury boating brands. 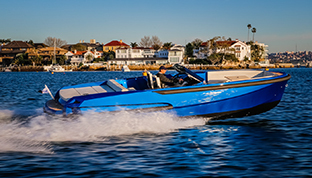 Contact us today to arrange a private orientation of our luxury yachts for sale at our purpose built marinas in Sydney, the Gold Coast and Perth and experience the quality, style and performance first hand.